Steam Unit Heaters are the perfect heater for a steam heating system.With many industrial and petro chemical plants utilizing steam on site as part of their process, it makes perfect sense to use this steam for heating purposes.Our horizontal steam unit heaters are easy and quick to install, and installation costs are normally very low, as these steam unit heaters produce an lot of heat for the capital costs of the units.Our steam heaters provide a large variety of options in solving your comfort heating requirements. 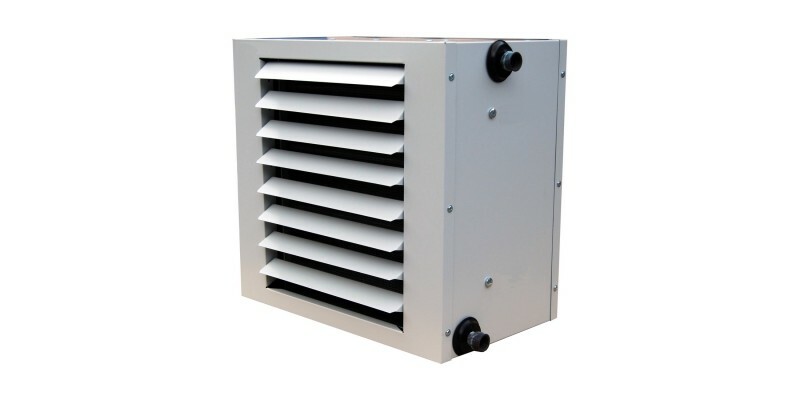 Every steam unit heater model is designed for uniform heat delivery,reduced maintenance and long heat throws,as well as being tough and efficient.We now do a range of steam fan heaters that can be mounted in vertical (suspended from the ceiling i.e. 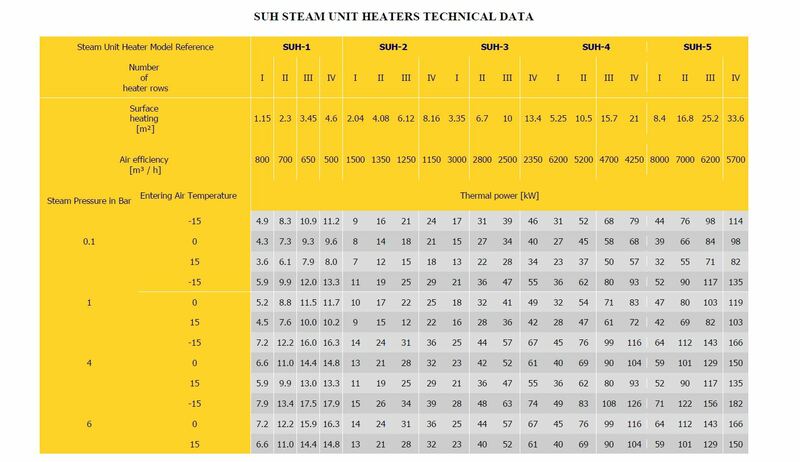 Blowing warm air down vertically) or horizontal configuration – this range is designated the “SUH” range and detailed on the lower part of this page. Some of these units i.e. 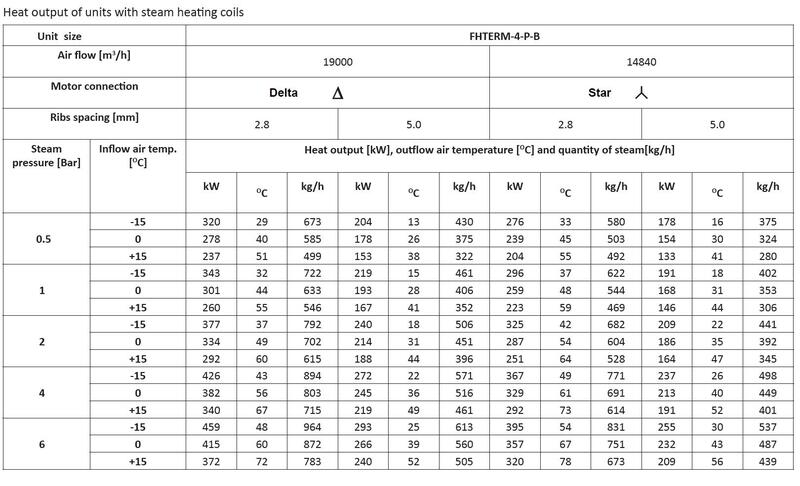 the two row heat exchanger models are rated for 19 Bar Gauge steam, and 6 Bar Gauge steam for the rest of the heat exchangers options. 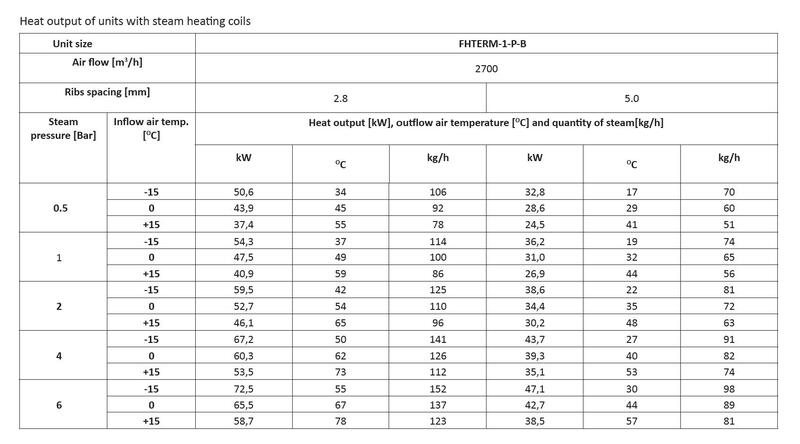 Steam heating coils are made of steel tubes with the external diameter of 25mm and spirally threaded aluminum ribbing with an external diameter of 58mm and the ribs(or fins )spacing of 2.8mm or 5mm. 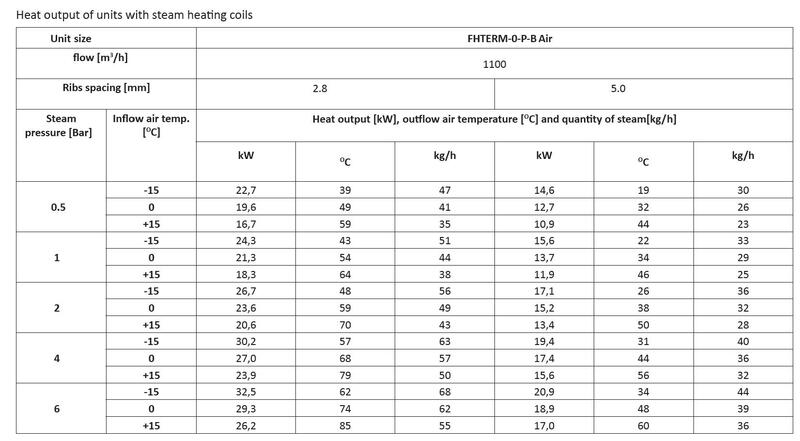 1.Steam is classed as “pressure-temperature dependent” – therefore, the heating system temperature can be controlled by varying the steam pressure. 2.Because of its low density, steam can be used in tall buildings where water heating systems can create excessive pressure in the system. 3.Steam flows through the system unaided by external energy sources such as pumps, thus saving capital expenditure and running costs. 4.Steam heaters or components can be repaired or replaced by just closing the steam supply, without the difficulties associated with draining and refilling associated with a water heating system. 6.It is also suited as the preferred heating source when the heating medium must travel great distances, such as in sites with several scattered building locations. Ducting can also be connected to the rear of the unit to draw fresh air from outside the building or to the front of the unit heater for distribution through a ceiling void or partition to the area requiring heat. The purpose of automatic control is to minimise direct human intervention in the system and to reduce theoperator’s tasks only to the pre-selection of the required parameters. All switch gear components manufactured by leading suppliers of electrical equipment provide the highest reliability. They are incorporated in the box enclosures equipped with a front cover. The actuating levers, adjustment knobs and signaling elements are adjusted from the outside. Internal connections are completely covered and protected to guarantee safe maintenance and normal operation.Other benefits of the Power Supply/Control Box include: large space to accommodate cable and terminals, high safety level, easy operation,servicing and maintenance and operator-friendly design. The size of the box depends on the number of connected fans; up to four devices can be connected to a single box. Transformer Speed Controllers – five-speed transformer speed controllers are intended for air flow and heat output control. Fan speeds are selected manually. Additional Automatic Steam Heater Controls- The operation of individual components is constantly monitored to take immediate action if any malfunction occurs. The monitored parameters may be adjusted by the controller that is continuously updated with the value of critical parameters to adjust it when necessary. Therefore, the control processes is based on the operation of all necessary measuring,actuating and signalling devices that directly affect the quality of the control process, its accuracy, reliability, cost efficiency and energy consumption.To provide the highest quality and long term ,failure free operation of the heating and ventilating units, the control and actuating systems are equipped with Siemens components – These being – Freezing protection thermostats, Overheating protection thermostat,Temperature controller,Indoor thermostat,Indoor thermostat with timer,Valves and Valve actuators, Air damper actuator and Air damper position presetting unit. Steam Fan Heaters – the “SUH” range -We now do a range of steam unit heaters or steam space heaters that can be vertically mounted. This range of steam unit heaters is more industrial looking in aesthetics, but these steam space heaters aren’t meant to look pretty, they are there to deliver heat from a steam heating system. These steam fan heaters have heat exchangers made from steel tubes with a finned steel element or heat exchanger surface, with 250 fins per meter. 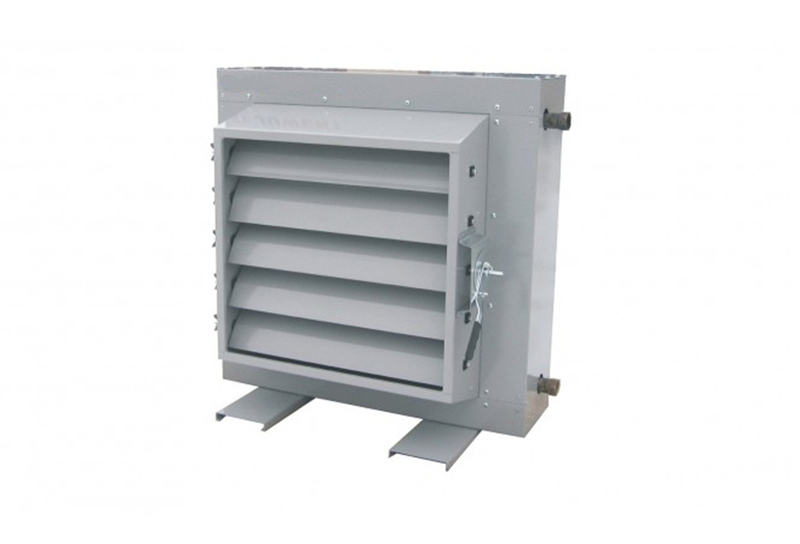 The heat exchangers are hot dipped galvanized, whilst the steam unit heaters fan and housing are painted galvanized.These steam fan heaters can work in a horizontal and vertical position. 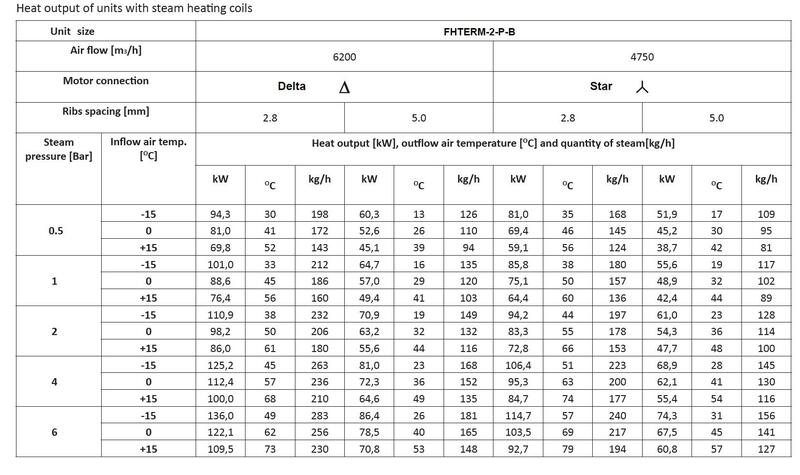 The connections on these steam fan heaters are plain end steel pipe , that are suitable for welded connections.As standard these heaters have support or mounting arms which are located on the bottom of the housing, for use when mounting these steam warm air heaters in a horizontal plain.For vertical mounting when can produce the heaters with mounting lugs, that allow you mount the heater to the ceiling, or you can make your own brackets from a “unistrut” type of 41×41 channel etc. For special requests / orders we can supply these steam space heaters with the heat exchanger manufactured in stainless steel. Provide adequate support from the building structure to eliminate piping stresses. Adequately support all piping. Do not use the steam unit heater for this purpose. 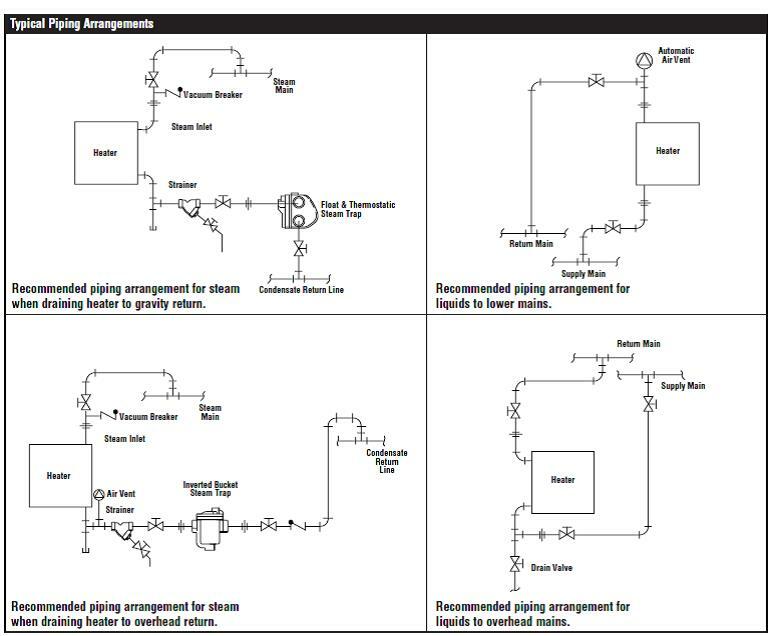 Allow movement of the piping to provide for expansion and contraction. installed downstream of the unit and before the trap. If condensate is to be lifted or if the return system is pressurized, use a check valve after the steam trap and provide a gate valve on the strainer to drain the steam unit heater in the off season. Maintain the steam unit heater’s outlet size to the trap takeoff. 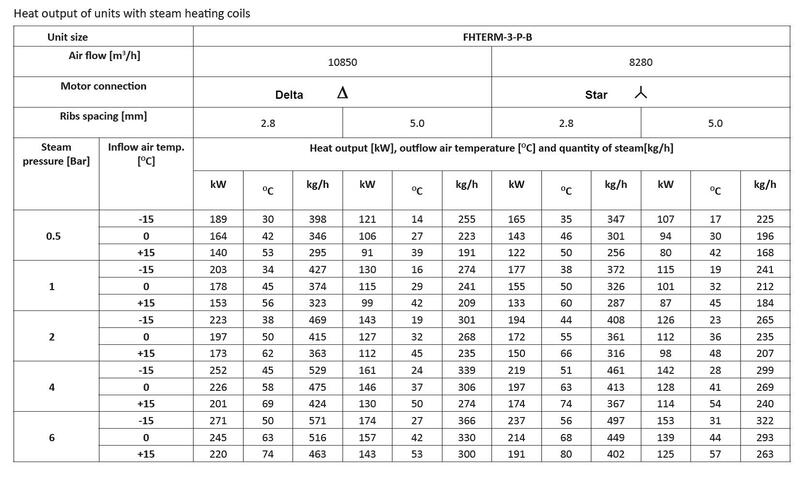 All of our Steam Unit Heaters / Steam Space Heaters are CE Marked and conform to the following directives – Machinery Safety Directive – 2006/42/WE , Pressure Equipment Directive – 97/23/WE , with sub assemblies meeting the requirements of the following directives: Low Voltage Directive – 2006/95/WE , Electromagnetic Compatibility Directive – 2004/108/WE , as well as the following standards – EN ISO 12100 , EN ISO 14121-1 and EN ISO 13857.